Eternity rings are a symbol of eternal, never-ending love and make a special gift to mark an anniversary, a birth of a child, or other special occasions. 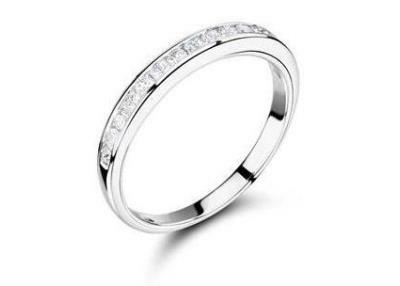 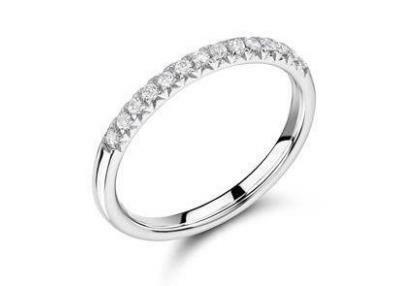 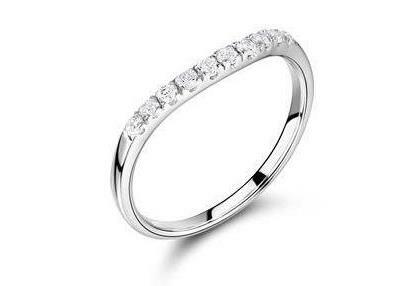 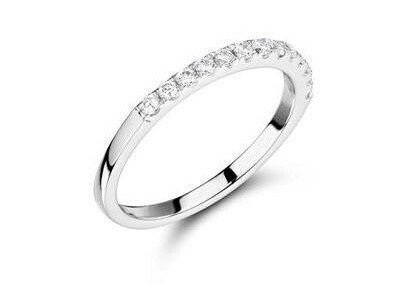 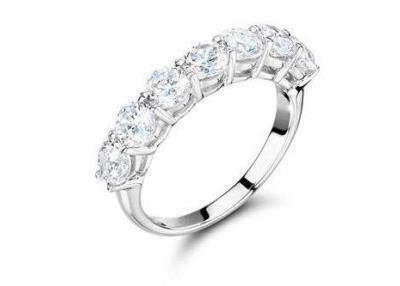 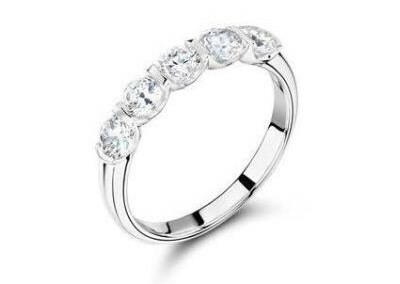 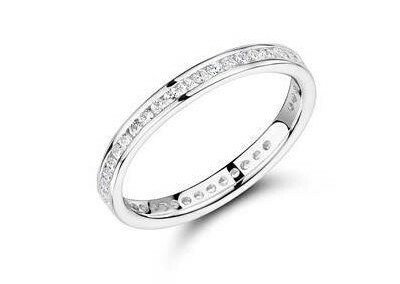 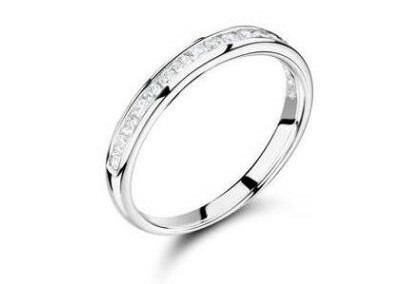 Full eternity rings have diamonds (or other precious stones) all the way around whereas half eternity rings have stones only on the top of the ring and the exposed precious metal on the bottom of the ring. 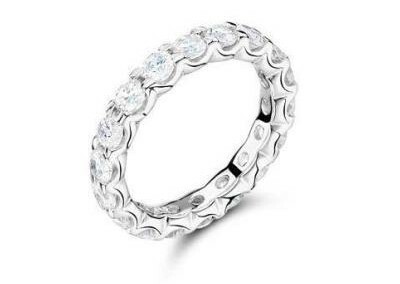 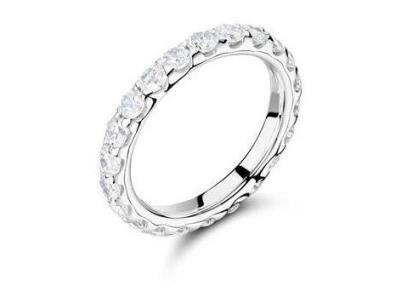 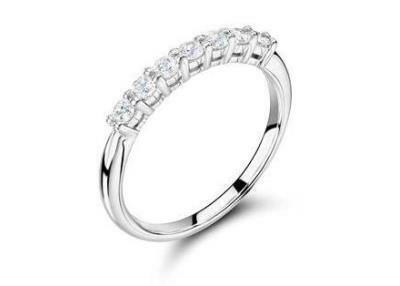 At Bespoke Jewellery we can design a unique eternity ring especially for you to match your individual taste and budget.